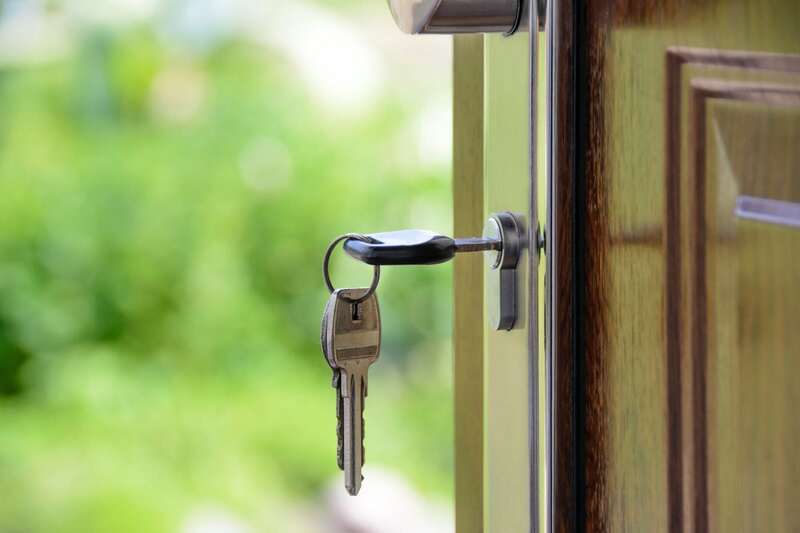 In this series of my blogs I will take a look at the Conveyancing Process in Ireland and provide you with an in-depth guide in order to make the purchasing process clearer and easier to follow. It is important for first time buyers to be aware that there is a technical sequence of events which must take place according to the rule of law before legal ownership of any property can occur. To that end, we have provided the following guide to inform you of the steps involved in the purchasing of residential property in Ireland today. The legal term used to describe the process of purchasing property is called conveyancing. Conveyancing is simply the transfer of the legal ownership of a property from one person to another. So what are the main steps in the conveyancing process for a house buyer? The formal conveyance process tends to begin at the office of the auctioneer. A purchase price for the property is agreed between the buyer and the seller, via the auctioneer. The purchaser will pay a booking deposit for the house to the auctioneer. The booking deposit is fully refundable at this stage and it is important to note that there is no binding agreement yet in place. As a purchaser, your next step entails instructing a solicitor to act on your behalf in the sale of the property. For many people, the purchase of a new home will be their first real experience of engaging with a solicitor and as such can seem to be rather daunting at first. However, it is important to know that a solicitor’s role in conveyancing is to conduct and oversee the transaction in a way which best serves the interests of their client, and they will work to ensure that the process is carried out as efficiently as possible for their client. The solicitor will give you the best possible advice so as to ensure the adequate protection of your legal interests during the entire transaction. If the property you are purchasing is a second hand one, your solicitor should advise you to have a full structural and planning survey carried out by a qualified architect or engineer. The maxim ‘caveat emptor’ i.e. ‘Buyer Beware’ still operates as the law today. Once contracts are signed, the purchaser agrees to take the property as it was at the time of the sale. Therefore, a planning and structural survey is an essential pre-requisite if the property you are buying is second hand.